Timber window repairs. 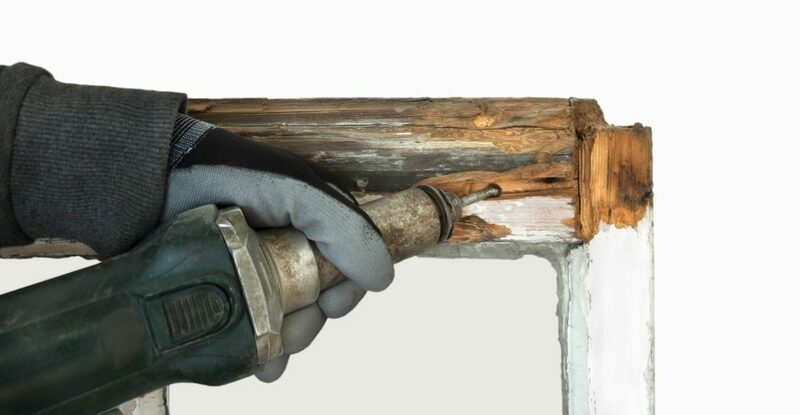 We remove decayed and damaged timber and effect a seamless professional resin repair, with remarkable results. Sash window draught proofing. Our discreet, rebated weather sealing system reduces heat loss by up to 50% and extends the life of the window too. Sash window glass replacement. We upgrade sash window glazing with ultra-slim, efficient double-glazed units – often without the need for timber alterations. Sash removal system. Future sash window maintenance is easy, once our clever sash removal system is installed. A helpful addition to any refurbishment. Sash window furniture. From sash stops to pulleys, handles to fasteners, we supply and install a suite of elegant sash window furniture. Window decoration. 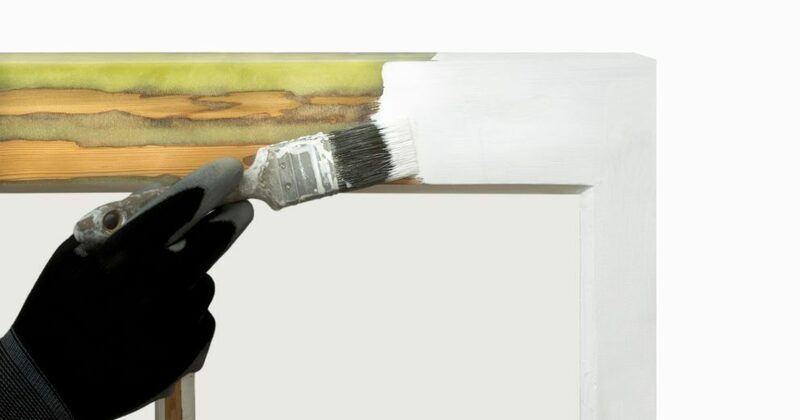 We offer full interior and exterior painting and decoration by our heritage experts, to protect windows for the future. Replacement timber joinery. When replacing timber is the only option, we source authentic matching timber for windows and doors, fascias, soffits and beams. Get in touch to speak to us about your next window restoration project.